My dissertation describes the ways in which the architecture of postwar American aid sought to transform the society, environment, and urban fabric of the Middle East by attempting to make it more like the U.S.. Using tried-and-tested models of rapid modernization developed in the American South under the New Deal, the U.S. promoted large techno-scientific irrigation projects, built suburban model homes, and encouraged DDT spraying to parts of the Middle East. My research examines the confrontations between the American one-size-fits-all, aid-funded model and the range of on-the-ground reception in the Middle East. Domestic workers [called Household Service Workers or HSWs], hailing from the Philippines [home country], enter the cycle of temporary migration through employment in the domestic sphere as nannies and maids in Arabian Gulf cities [host country]. Using Kuwait City as a site of exploration, my research examines how HSWs use, re-appropriate, and modify space in the host country. In parallel, I also examine that new urbanism that develops in the Philippines, funded exclusively by remittances migrants send back from their employment in the Gulf, which mimic architectural trends in the Gulf and become the evidence and indicator of success of migrants and offer a tangible spatiality to this global process. The migration of HSWs from the Philippines to Kuwait serves as an exemplary case study to understand the spatiality of migration and the landscapes it produces at both the local and global scale. Parts of this research was supported by the Penny White Project Fund at Harvard Graduate School of Design and the Harvard University Asia Center. Parts of the research is available in MONU22 and “Mapping Migration, Identity, and Space” (Palgrave Macmillan, 2019). Image courtesy of Dalal Musaed Alsayer. The Sahara is shaped through its long history of colonization, foreign power, military coups, mid-century independence, land reclamation, and “socialist” leaders. It is not defined by its delineated territory, but is instead expressed as being part of the countries it occupies and its resources extending the globe. Petroleum concessions, geological surveys, foreign investment, and the emergence of development organization were instrumental in the post-colonial era of the Sahara. 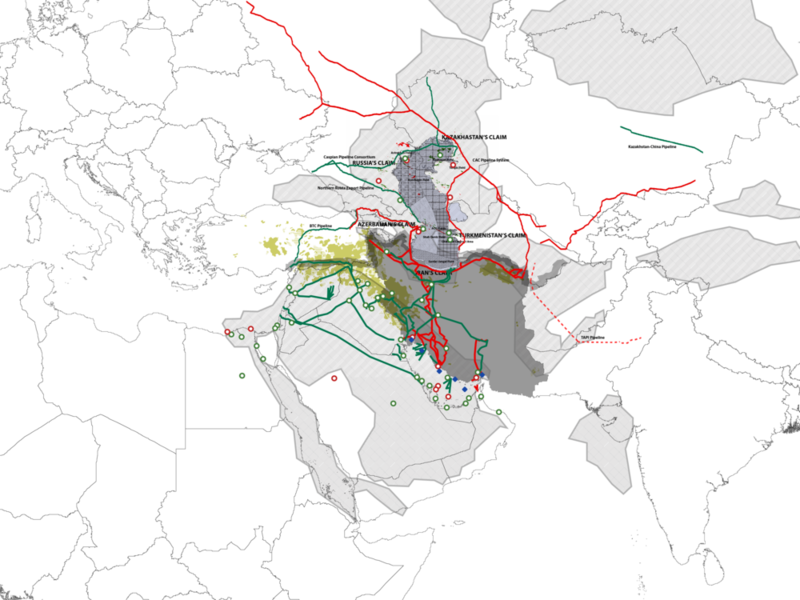 There exists more that one type of spatial manifestation of oil and gas extraction: that of the territory, that of the network, that of infrastructure, and that of connectivity, amongst others. While the buildings can be easily mapped, the latter is equally important. This project therefore maps the regulatory restructuring that has transformed [and defined] the Sahara through the specific periodization leading to and following the 1973 oil crisis through the lens of the oil and gas extraction-production-distribution-consumption cycle. Research conducted as part of the Urban Theory Lab at Harvard Graduate School of Design. This on-going research examines the relationship between oil maps, company towns, and the society in the oil-producing countries of the Middle East. This research involves mapping, representation, and archival research to better understand the role that the petroleum industry had on the urbanism of these cities at the site of extraction and beyond. Part of this research was conducted as part of the “Landscapes of Energy” course with Rania Ghosn at Massachusetts Institute of Technology (MIT). Part of this research was conducted as part of the “Mapping Cultural Space Across Eurasia” Course with Eve Blau, Julie Buckley, and Kelly O’Neill and supported by the Davis Center for Russian and Eurasian Studies at Harvard University.